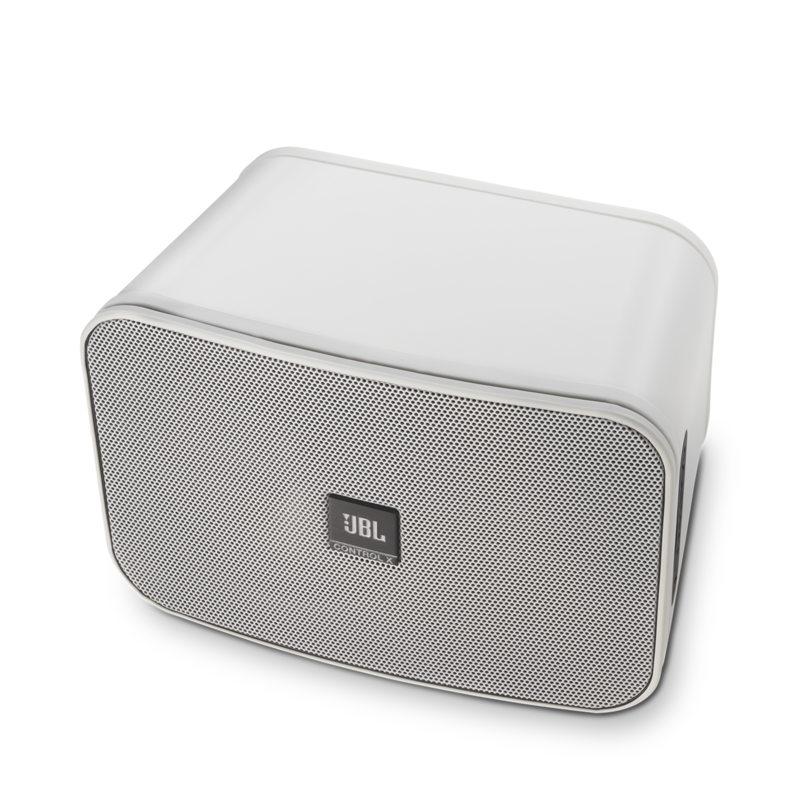 For many years, the iconic JBL Control speaker has perfected the combination of compact form and high-performance function. 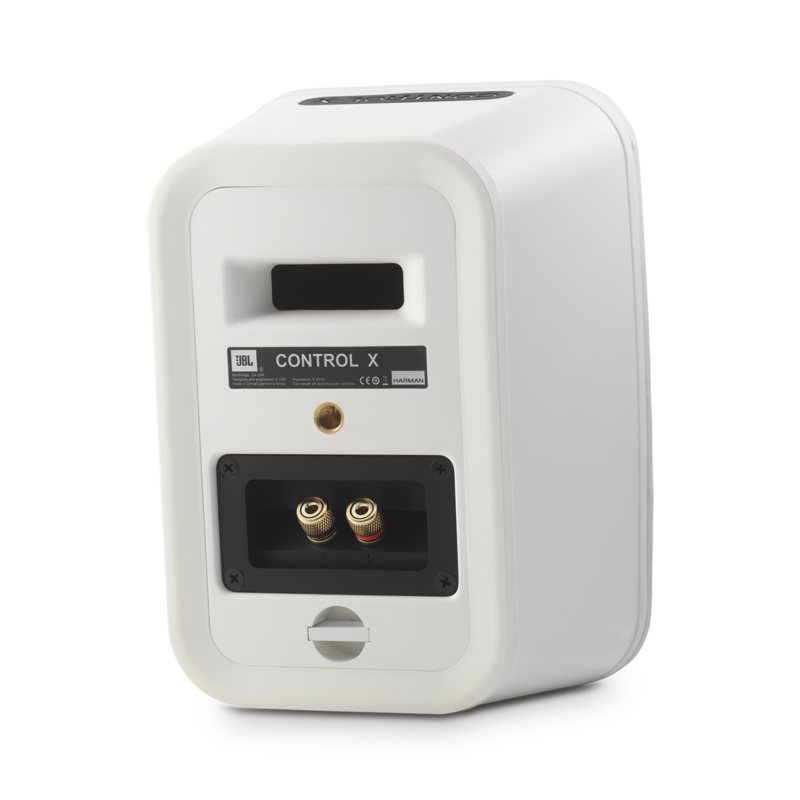 The new Control X packages that same focus on design and sound quality in a rugged, all-weather stereo speaker perfect for indoor or outdoor use. Our High Definition Imaging (HDI) waveguide technology provides astounding imaging, natural balance, and remarkable detail from any location. 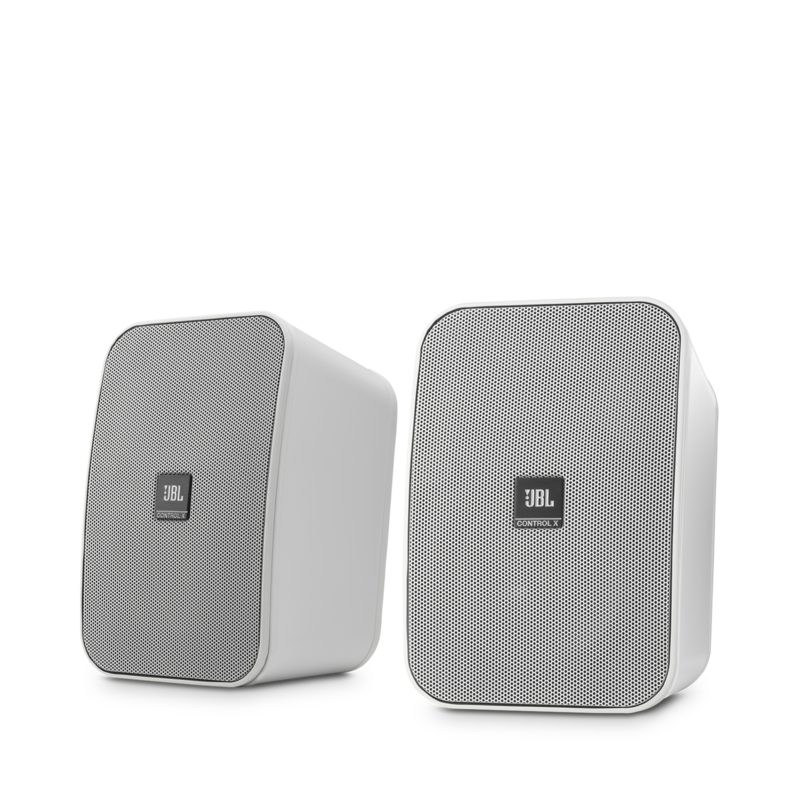 A 5.25” (130mm) woofer and 1” (25mm) CMMD® Lite tweeter deliver powerful lows and crisp, clean highs from any position whether it’s inside or outside. 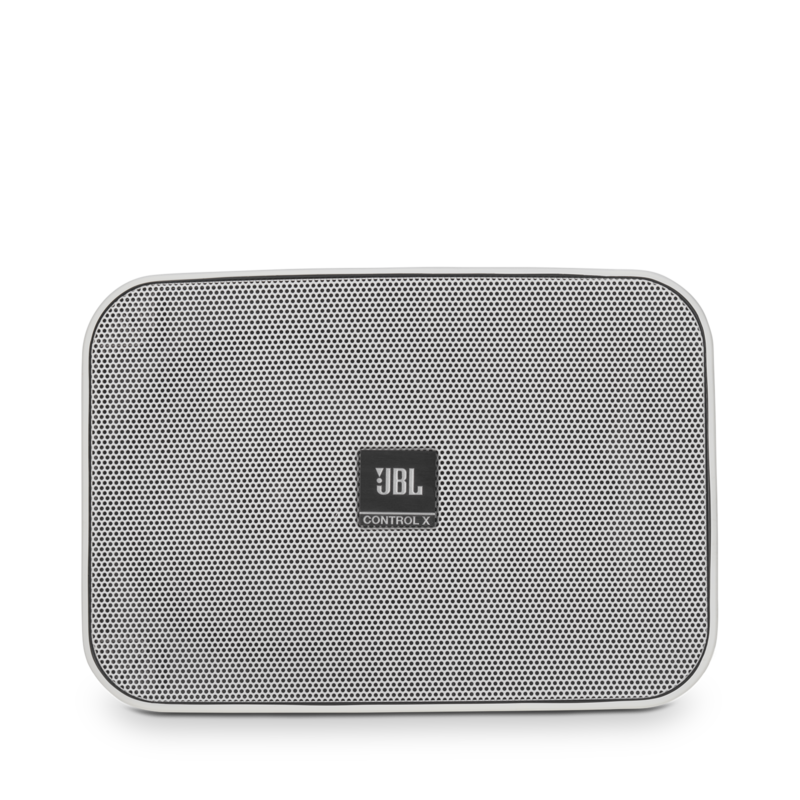 JBL Control X is rated 4.4 out of 5 by 12. Rated 5 out of 5 by ANEPTA63 from Excellent sound!!! A month ago I bought this pair of speakers without much expectations, however, the sound quality is unbeat. At first I connected them to an old Pioneer amplifier that I had for several years ago, but when I heard the quality of these speakers I decided to buy a better quality amplifier. After seeing several options, I decided on the Marantz PM5005 and the sound improved to a quality I had not heard before. These speakers are worth every penny that is paid for them. 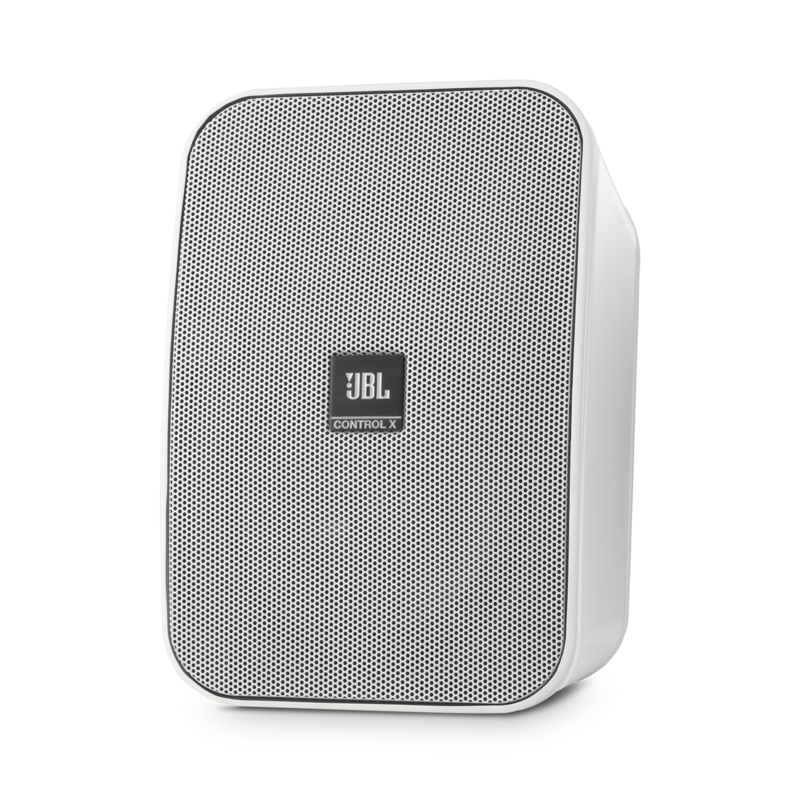 Congratulations JBL for giving us these incredible speakers at an unbeatable price. Rated 5 out of 5 by Nathugh23 from Awesome just awesome! These speakers rock! Bought them over many higher priced speakers and couldn't be happier! Great sound! The bass, the highs and lows, the pure sound is tremendous. Connected them with a Sonos amp and I'm blown away how great they sound. I have lots of friends with outdoor speakers and these sound so much better than ALL of theirs. I would recommend these to everyone! JBL never fails! Rated 5 out of 5 by Pnola from Great speakers I have these speakers outside on a covered patio. 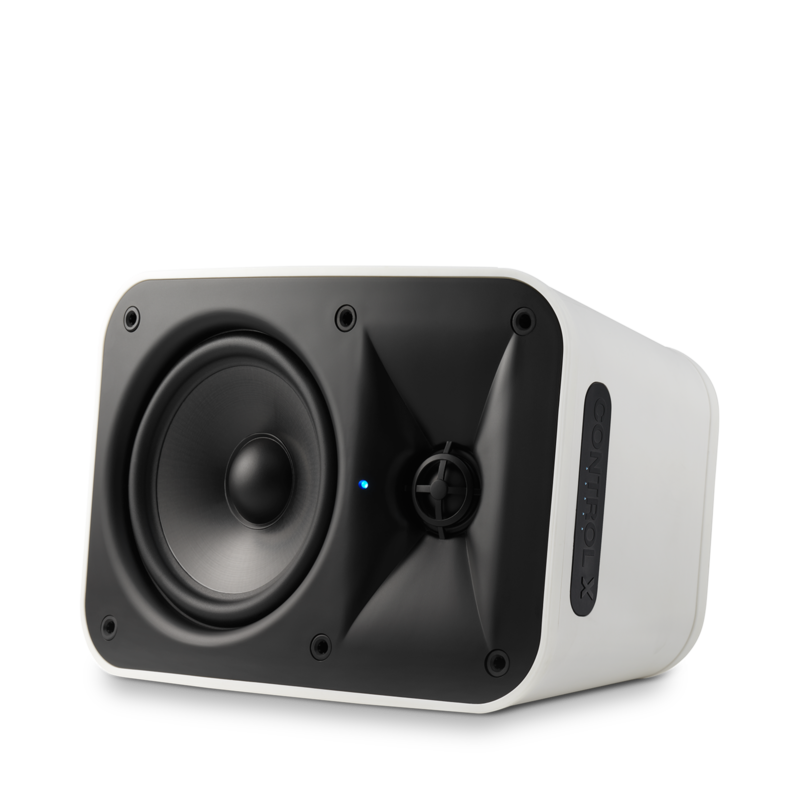 They sound great for small speakers. 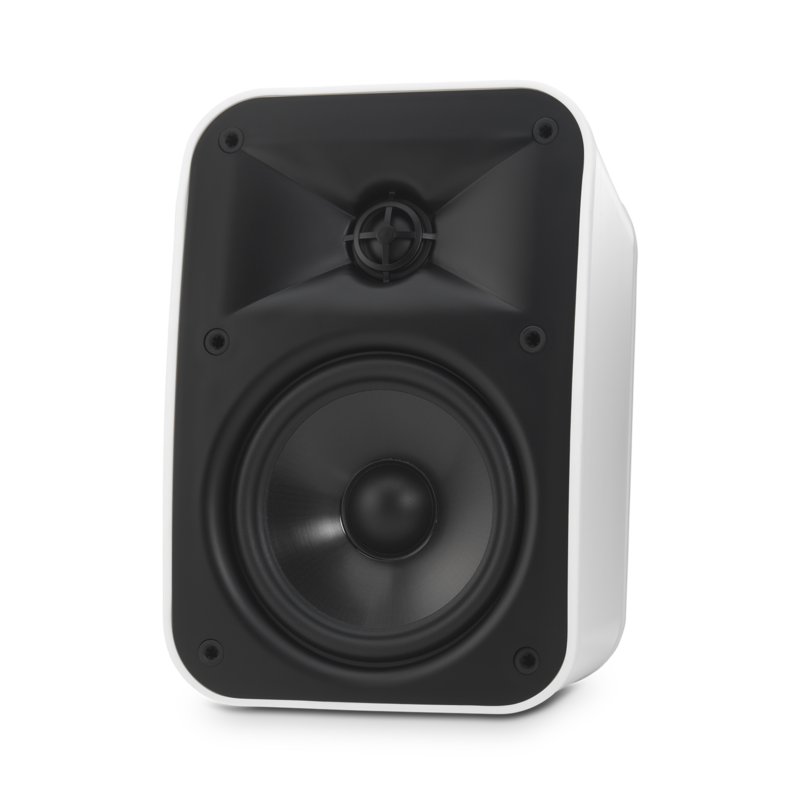 Rated 5 out of 5 by richgit from Great sound from small speakers Impressed at the sound quality and output of these... paired with a subwoofer they provide a rich full spectrum sound. Lovely discreet design as well, I've mounted them under an outdoor BBQ area. Rated 4 out of 5 by Helmut H from Volltreffer Aufgrund der kompakten Maße erfüllen diese optisch gelungenen Regallautsprecher genau meine Wünsche. Sie sollten kleiner als normale Regallautsprecher sein, weil sie neben dem Fernseher nicht aufdringlich erscheinen durften. Als Satelliten in Verbindung mit einem starken teuflischen Subwoofer werden mangelnde Bassqualitäten ausgezeichnet ausgeglichen. Ich bereue es nicht, dass ich die kleinen 500 gr. Minisatelliten gegen erstklassige 2,6 Kilo schwere Multitalente ausgetauscht habe.